In a world where collaboration rocks we always question the security boundary. By now I do hope all agree answer relies on identity. Our application access and controls should follow identity to allow people to truly provide the required flexibility to work from anywhere whilst maintaining the required security. In Microsoft Azure Active Directory now they are towards to that dream. 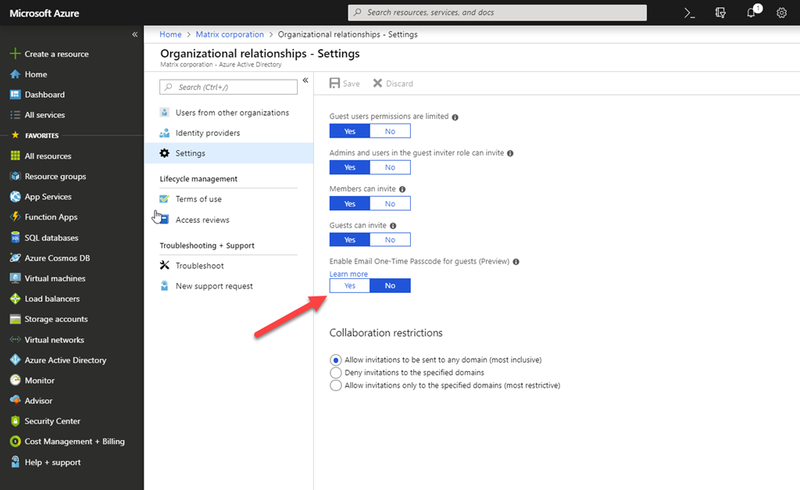 Today goes the public preview of allowing to share resources (Applications and data) with people from any organization, whether or not they have Azure AD or an IT department. 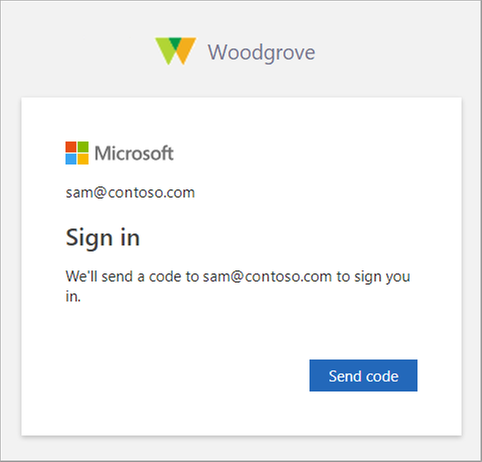 Earlier Microsoft work closely with Google social IDs for this task. Under this preview mode end user can use any of their e-mail ID type to access resources on another organization for true B2B collaboration. 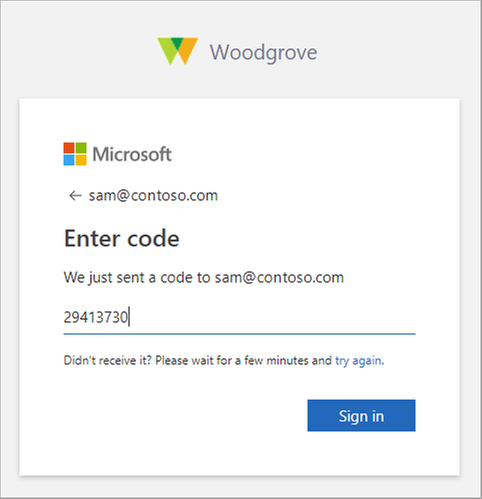 This is happening via email one-time passcodes (OTP).By using this new capability, you allow guest users to use their work email account for authentication while making sure your corporate resources are protected by the same security standards that are mandated by your partner organization. Once end user get the code and verified that session is valid for 24 hours. OTP codes are valid for 30 minutes. These settings carefully applied with security in mind. Ok let’s get into action to enable this feature now. select “Enable Email One-Time Passcode for Guests (Preview) after that save the changes. Well that’s all you have to do. Head back to “Users from other organizations” and add the users. Once above task completed it might take little time to apply. After that when you share the resources with the outside party. What is exciting is the new doors this is opening for companies to allow securely access to their resources to external parties knowing the control they have. 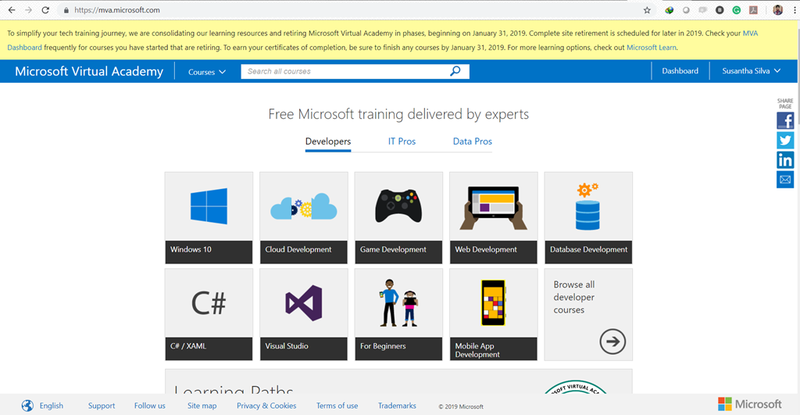 So now you’re aware the future awaits for the MVA what that means to you with Microsoft Learn? What is Microsoft Learn? 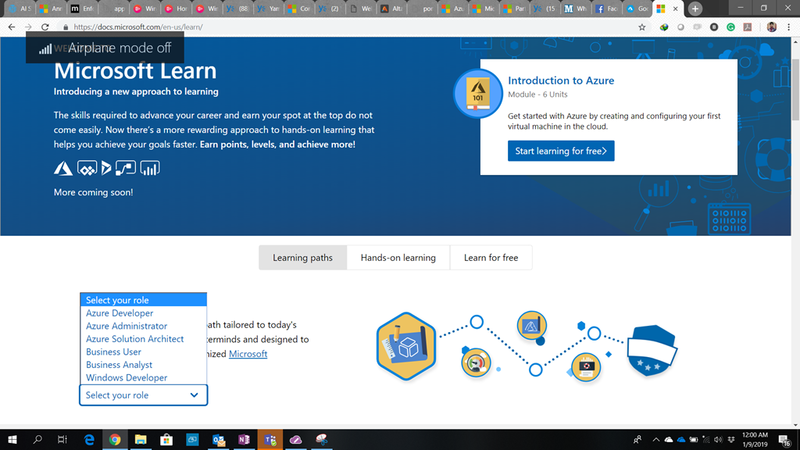 Microsoft Learn is interactive learning environment that includes short step-by-step tutorials (I can see more in Azure ), interactive coding/scripting environments, and task-based achievements that help you advance your technical cloud skills. I like new idea but again change is not welcome by everyone at first glance. Best is you give a try and see how it matters to you. In case if you’re missing advance concepts training then Microsoft has provided external training partners web links for you to refer. Such learning partners are LinkedIn & Pluralsight. I do hope Microsoft will not forget IT users who are interested in Windows Server, System Center technology. Fingers crossed for that. 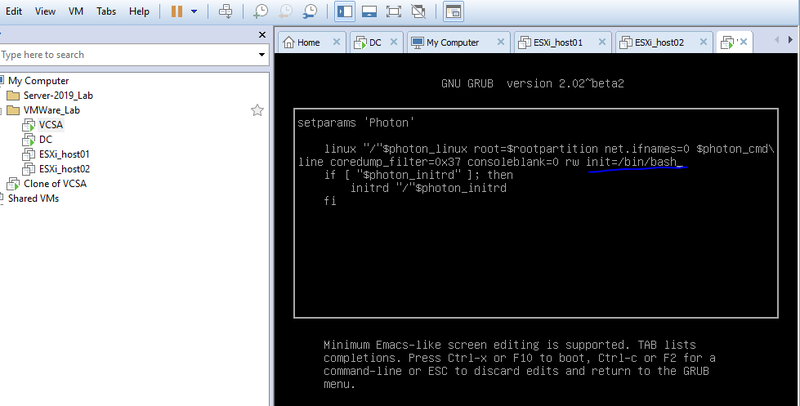 Please note VMware using their own OS called “Photon OS” for their VCSA appliance. Ok for the steps guide now. 2. After that press F10 to continue the boot. After few seconds you’ll be prompted with root login. 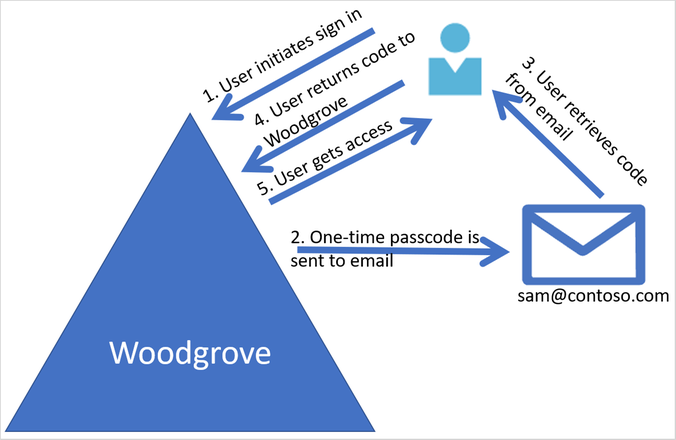 Type passwd. You’ll be prompted to enter the new password. Type the new password and repeat the again for verification. If you’re successful you’ll be prompted. 3. Once the steps are completed you can type reboot –f and let the system restart. After that once the system reboot try connecting to vcsa login screen with the new password. Hope this small steps will save you lot of time. From what I heard if there is new updates to the Photon OS there is a possibility password we setup might not work. Remember these steps to overcome that. Kindly note I’ve only test this on VMware 6.7 version only. I do believe same will work on 6.5 version as well. In this scenario I had a challenge of my customer’s VM has been attacked by ransomware. Lucky we had taken full backup of the VM. First tried restoring the disks to the same VM but problem still exists. Next solution is restoring the backup to a new VM (entire VM restore) How to do that you can find here. Below video will share you how I manage to resolve the problem. 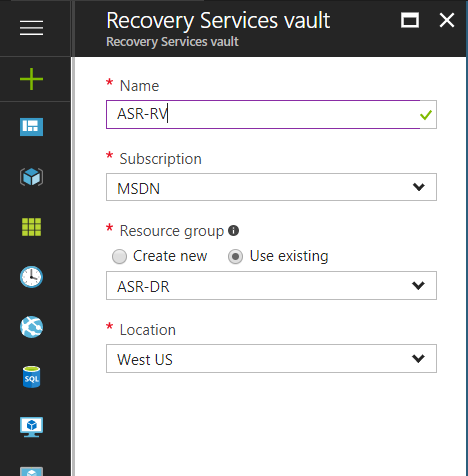 In this blog post I’ll guide how to setup Azure Site Recovery (ASR) on the new portal using ARM model. If you’re not familiar with the ASR concept you can refer here. 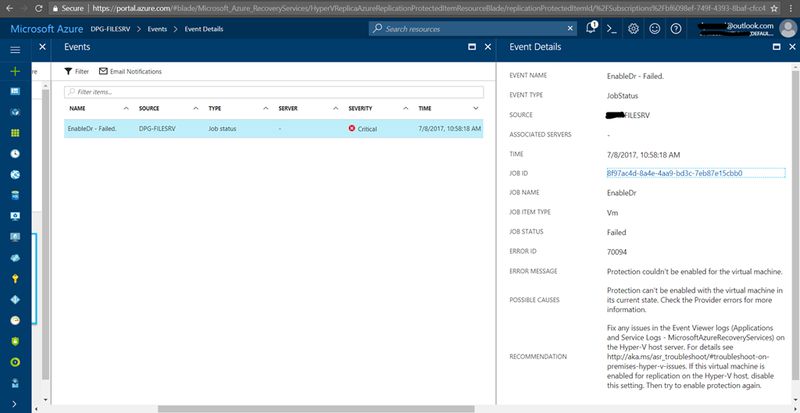 Compared to setting up ASR on old Azure portal, Microsoft ASR team carried out significant enhancement on the new portal and make it very much UI friendly. In this blog post I’ll explain how to protect HYPER-V VM’s. 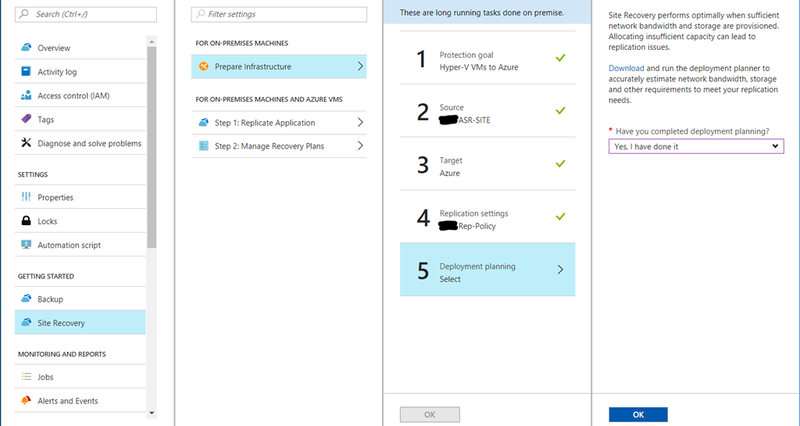 You can protect VM’s hosted on single HYPER-V (Stand alone) or HYPER-V cluster (without VMM) using these steps. Few things I won’t cover in this blog post are how to create resource group, Virtual network….etc. I’ll provide relevant links for that for you to get in depth idea. Once the RV created we can follow the step-by step guide or based on your experience jump straight into the relevant steps. In below screenshot I’ve demonstrated the step by step method. 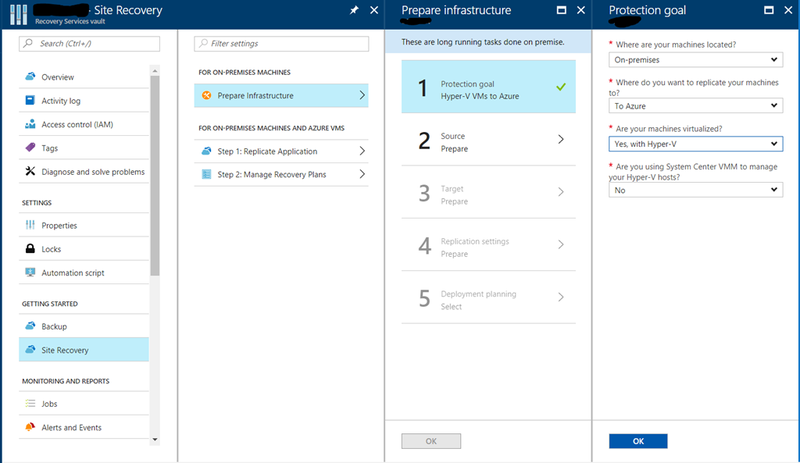 I’m selecting the option to protect the hyper-v vm’s which is not managed by VMM environment. 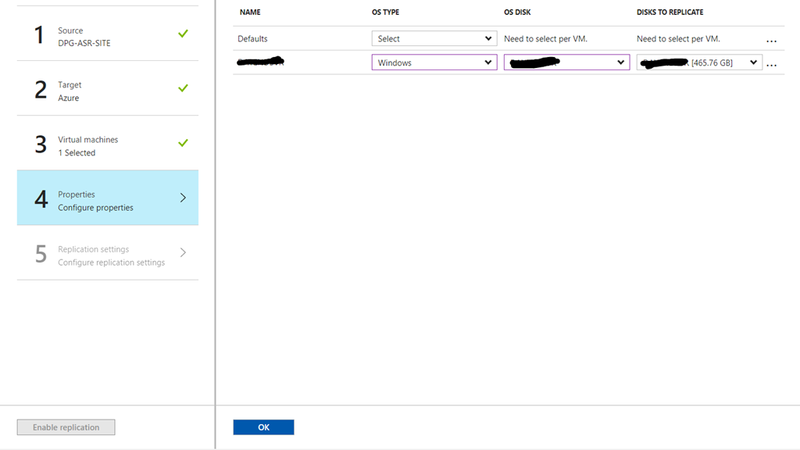 Now you need to create a “HYPER-V site” and then click on the “+ Hype-v server” and register the nodes. 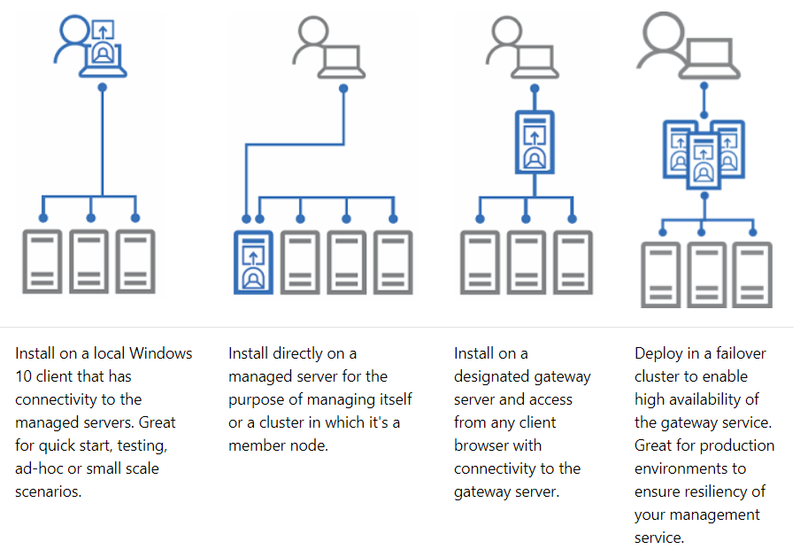 Once you complete that task of setting up agents into the on-premise server you’ll be registering your HYPER-V servers with the RV. In below picture you can see I’ve added two HYPER-V hosts. 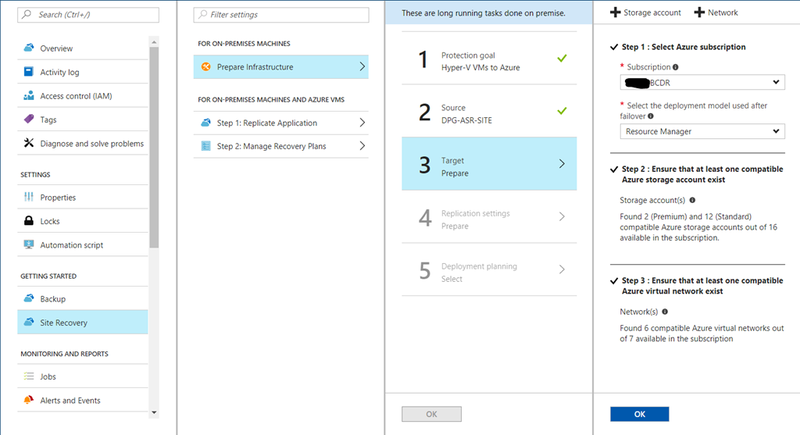 in the next step you’ll need to define the Azure subscription. RV will read the resources in that vault and will highlight what is usable for ASR purpose. Now you need to define replication policy and associate. If you have done this step previously you only have to associate that, if not create a one. You can go ahead and create a new one keeping the defaults value and change them later. Step 5 I’ve skipped that since I’ve make sure planning has been carried out previously. 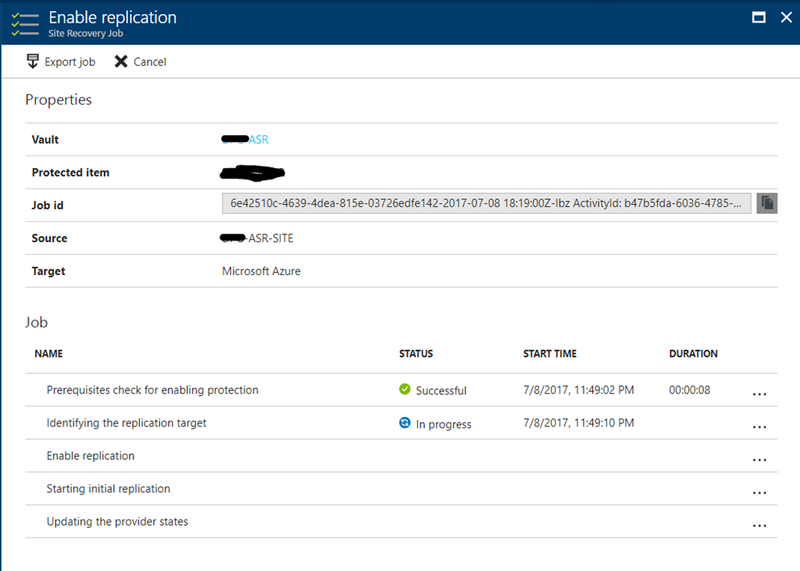 Go to “Replicate Application” section and start highlighting the VM’s you need to replicate to Azure for protection. 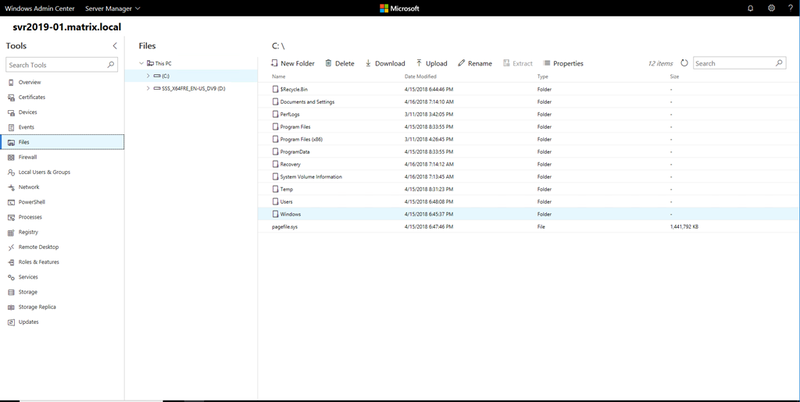 In the next step you need to map the Azure resources you created previously very carefully. I’ve highlighted the areas which need your special attention. Careful planning becomes a virtue in this scenario. Finally you need to review the summary and approve to proceed for replication process to execute against the VM you select. This will take little time to complete. After that for full sync will occur. For that time depend on your disk size and your internet connection speed . I’m in the process of helping a client to upload over 2 TB data. 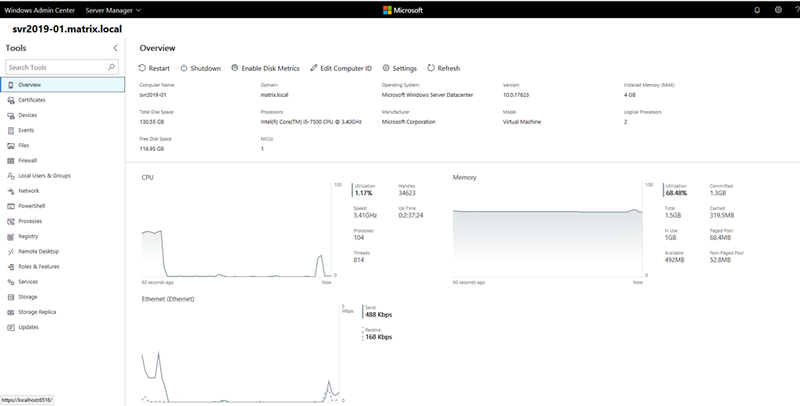 If you have very slow internet links (Like I’ve ) you can use Microsoft import/export method to export the VHD files to nearest Azure data-center via courier. 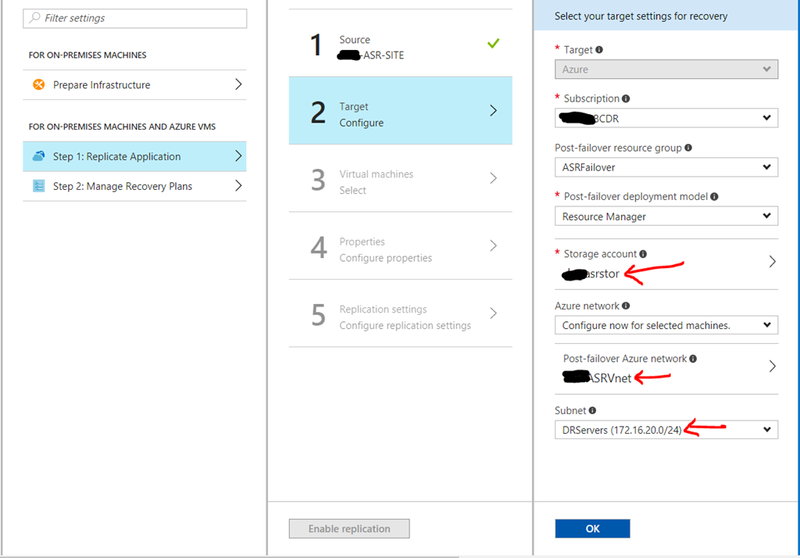 Once Azure team upload your VHD to Azure storage account all you have to do is replicate the difference. Sounds easy? Well it is not! there are few steps you need to follow and it will cost you additional money but it all depend on the situation. You can find more information about it here. You’ll find new GUI and options given are so rich. In my future article I’ll cover more details about them and also the recovery procedure. 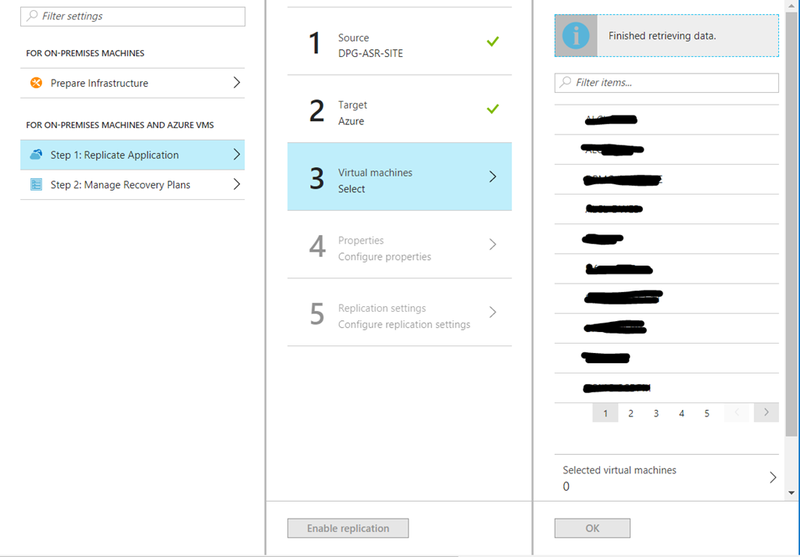 clearly this highlight I cannot replicate the VM successfully to the Azure Recovery Vault. 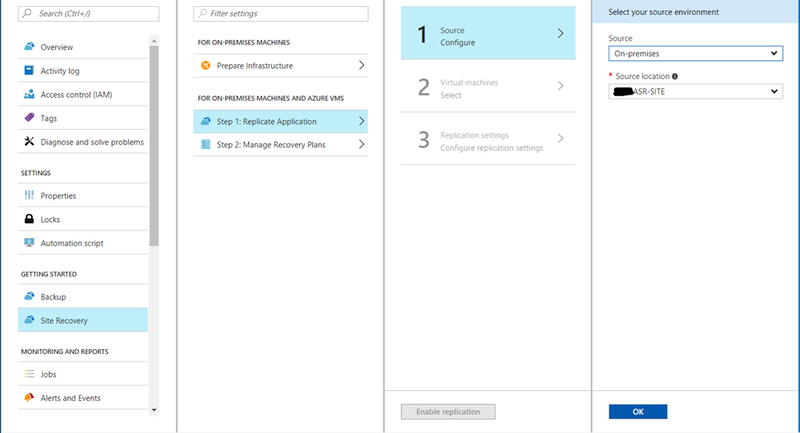 I’ve tried re-registering the Azure Site Recovery agent on the HYPER-V host as well. Though HYPER-V host register properly on the Recovery Vault VM protection fails with above error. On the hyper-v console I can see VM replication is on error state. So finally meddle around the host logs I found out ASR has been setup previously and has not been removed properly. This means each VM replication also not completed and hanging around on error state. Only way to proceed is to clear those unsuccessful replication data on the host side targeting individual VM’s which is effected. PS: Replace the <VM Name> with your effected VM name, <Host name> with your HYPER-V server name and run on the HYPER-V host. 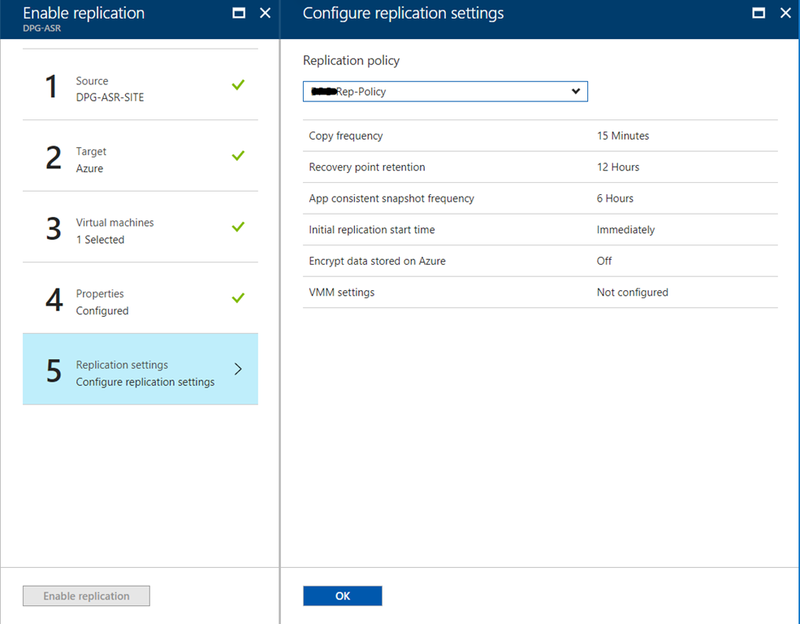 Once that completed go ahead and try enabling replication for each VM from Azure console side.